Recently my dear friend Maria Fernanda drove up for a visit. She came bearing many gifts, but one of my favorite is the Yerba Mate she always travels with. Fernanda is an old friend that I actually dragged to New York from Miami and like I, stayed longer than anticipated. She is a beautiful generous Argentinian woman, and I am continually learning from her dynamic personality. The Yerba is something we have shared over the years, and I love the warm ritual so much I thought I would share it with you. Yerba Mate has many medicinal and health benefits. It contains vitamins A, C, E, B1, B2, Niacin (B3), B5, B Complex, and also is antioxidant. Yerbahas a higher polyphenol and antioxidant count than both green and black teas. It promotes mental clarity, focus, and aids digestion, not to mention a nice caffeine buzz without the jittery feeling one can have from other caffeine sources. The "gauchos" will drink it all day to curb the appetite when out in the countryside tending the cattle. So there you go..it curbs the appetite and speeds the metabolism... boo yah...time for another cup. You can find Yerba Mate loose or in tea bags in health food stores or online. Here I will explain the traditional way to prepare, drink, and share your mate. First put that tea kettle on, but dont let it boil. You dont want to burn the yerba. Fill the mate 3/4 ways to the top with Yerba. 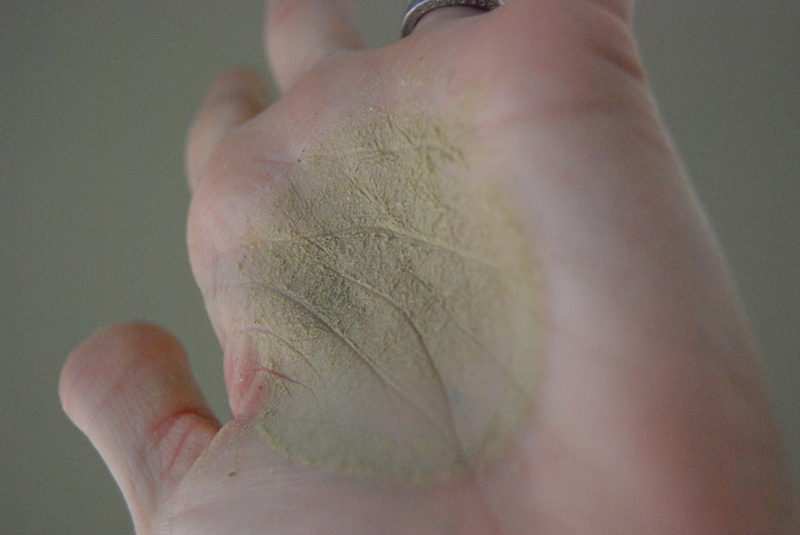 Place the palm of your hand over the top, and shake it several times to remove most of the dust from the yerba. Gently tap the side of the Mate with your palm to make a tongue form with the yerba. Place the bombilla in the deep end of the Yerba, and drizzle about 2 TBl spoons of water in the deep end to steep it a bit. This is a good time to add your sweetener of choice. Mine is local honey my neighbor harvested.You might want to try adding a zest of lemon or orange. Citrus in the winter months, if you can get your hands on it, can help brighten a day. Fill the Mate to the top with hot water. Enjoy the bubble show and drink up.. Make sure you finish your mate before passing it along. It is considered rude to pass the mate without completing your "turn". Drink many passes and be merry. Mate is a wonderful treat to take on the road. Fernanda travels with her thermo filled with water. I think its a good idea for a picnic in the spring when the yerba is green everywhere! Until then I am enjoying the yerba solita with my favorite plant, Ms. Maidenhair.I'll leave you with this saying in Argentina..
"No hay Yerba?"... "Entonces cojemos!" "Theres no Yerba?".. "Then lets ____ then!"